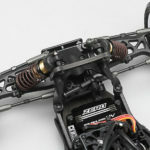 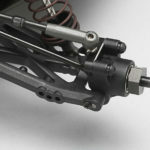 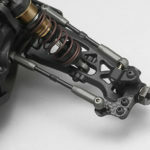 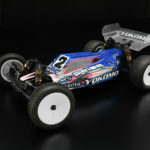 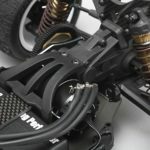 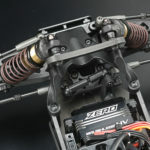 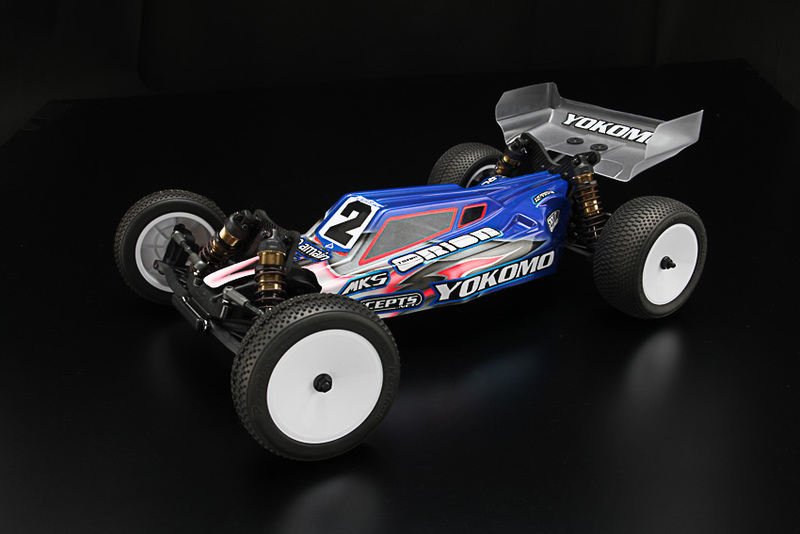 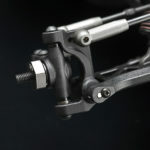 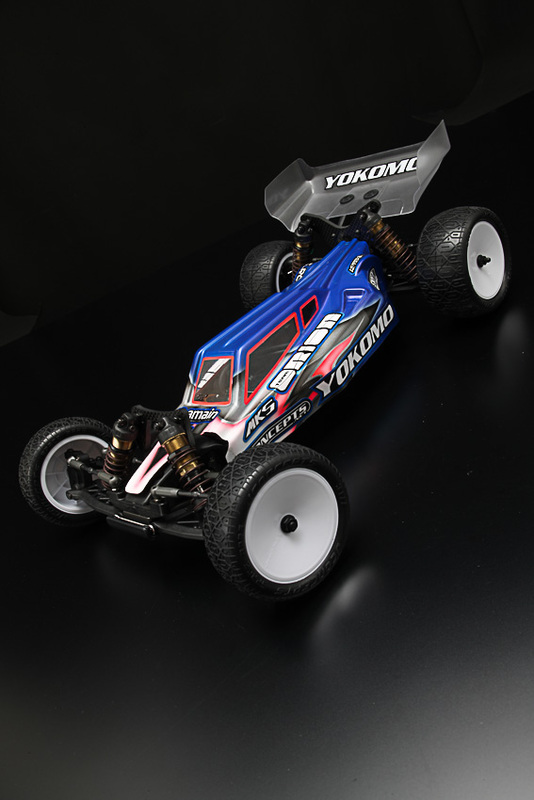 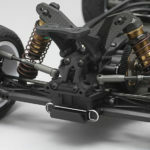 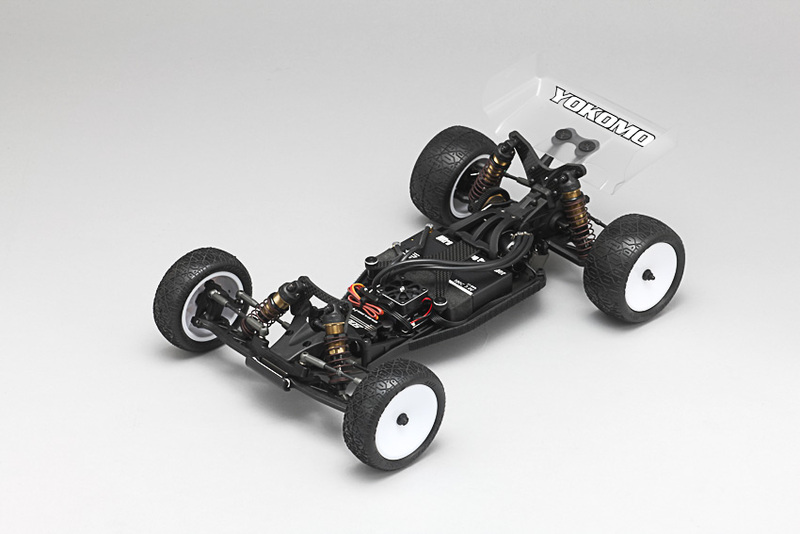 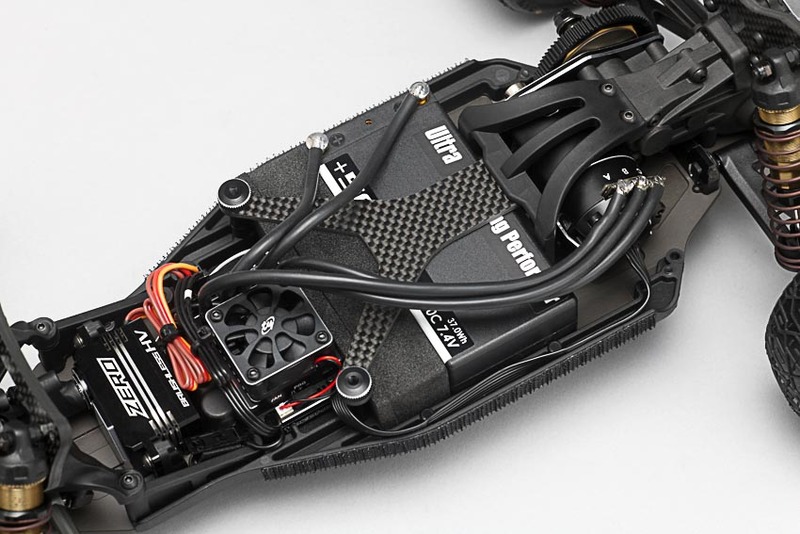 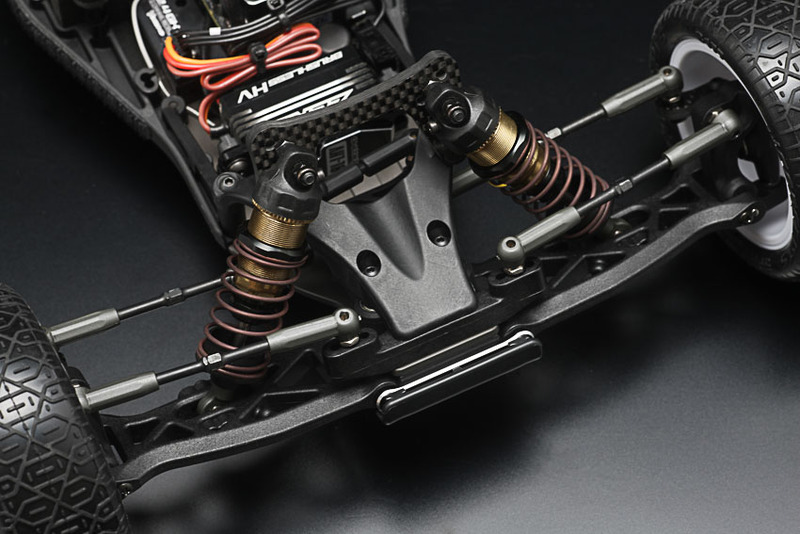 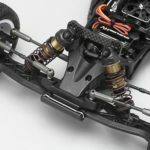 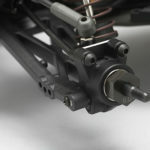 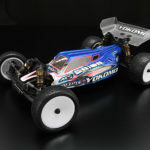 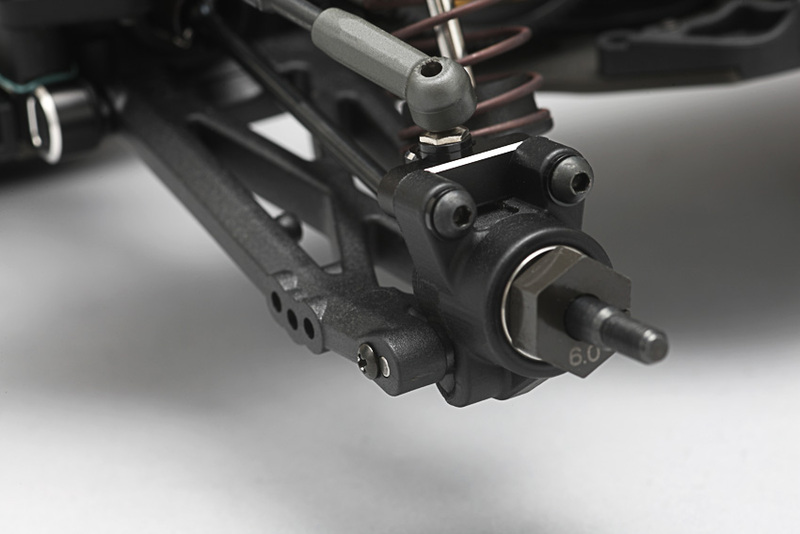 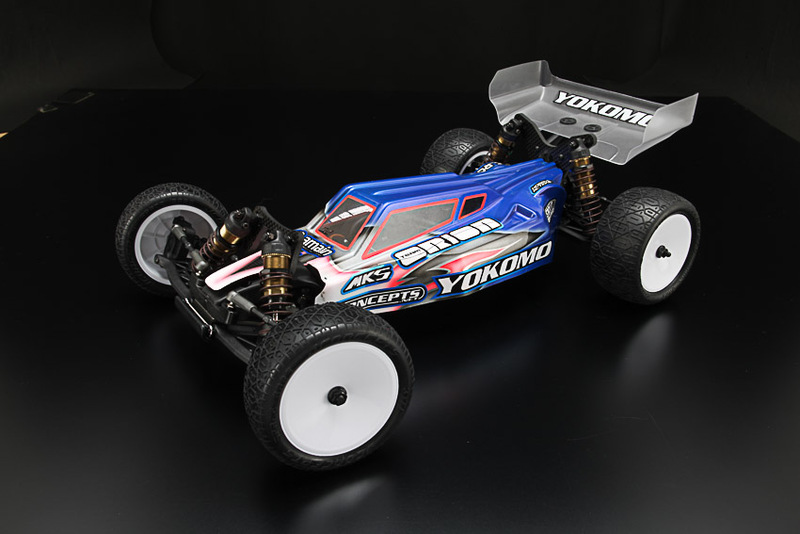 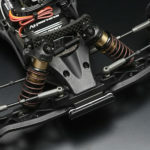 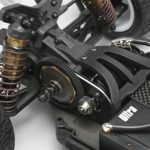 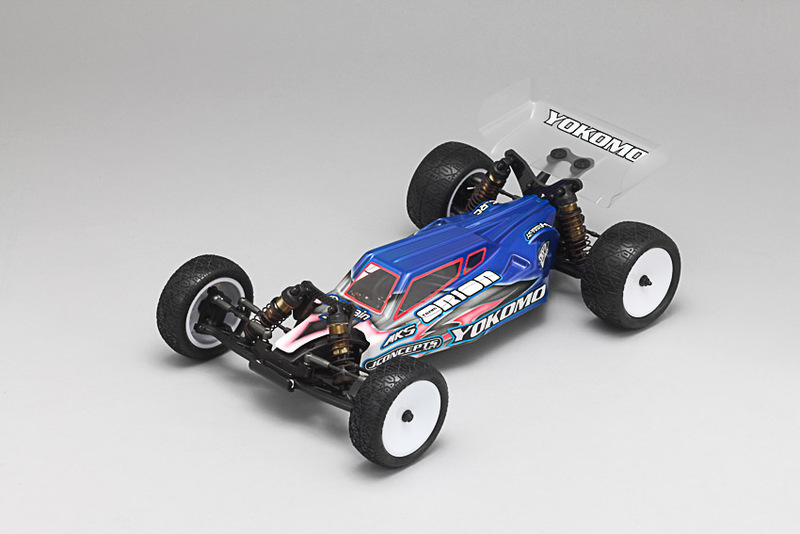 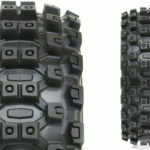 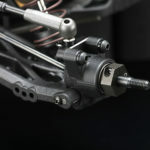 Yokomo präsentiert den neuen 2WD unter der Bezeichnung YZ-2DTM. 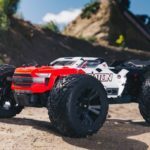 Die Auslieferung beginnt am 30.März 2017. 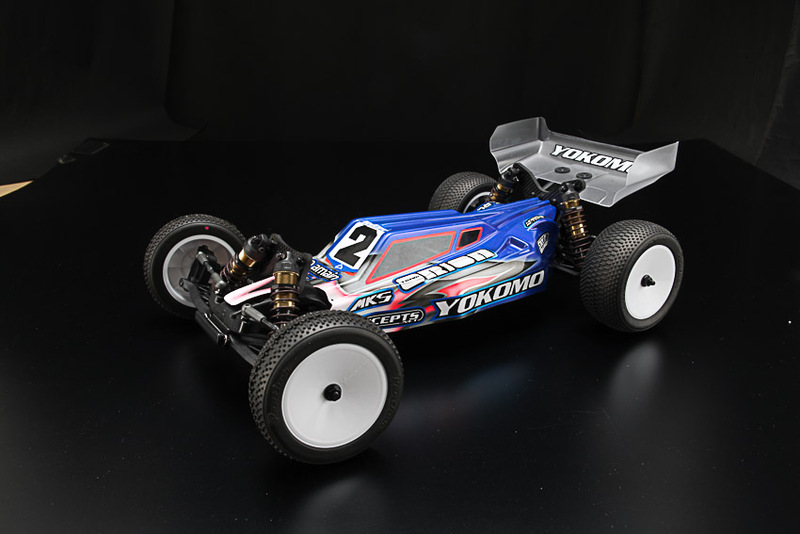 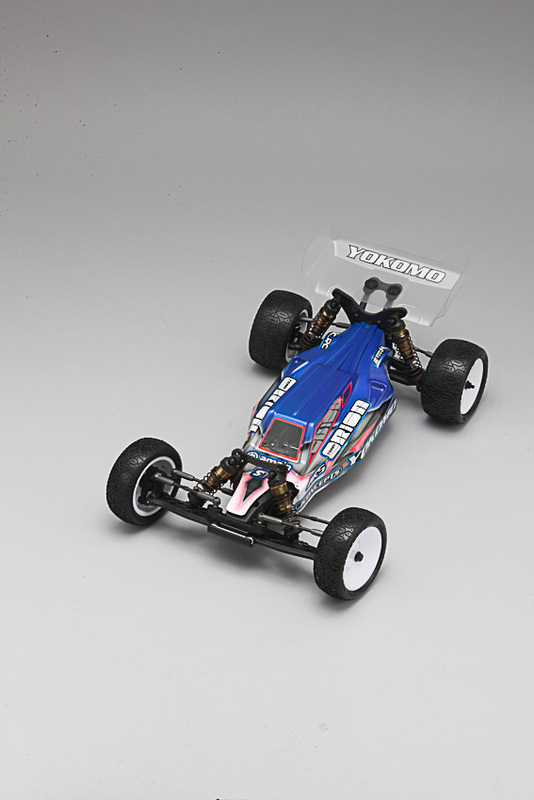 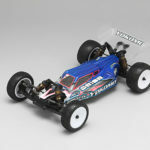 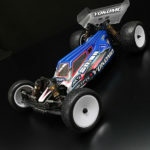 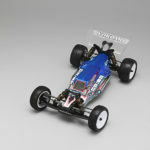 Great sensational car in 1/10 scale EP 2WD baggy category is the YZ-2 sereies. 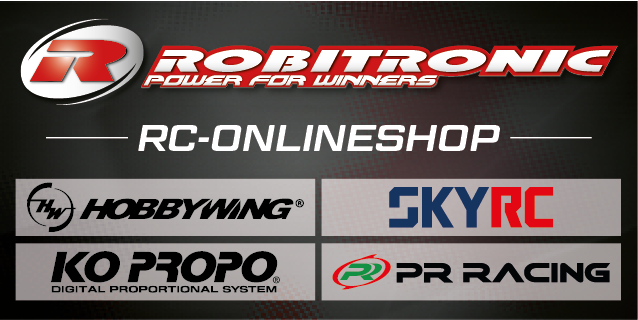 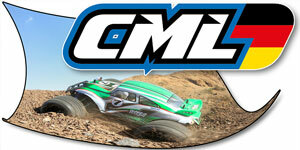 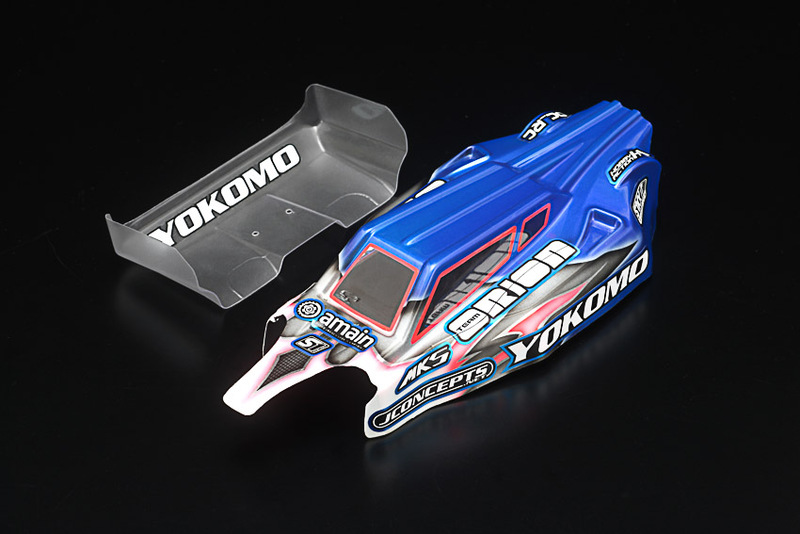 Now, top-ranked off road specialist Ryan Maifield has joined to Team YOKOMO on January 2017. 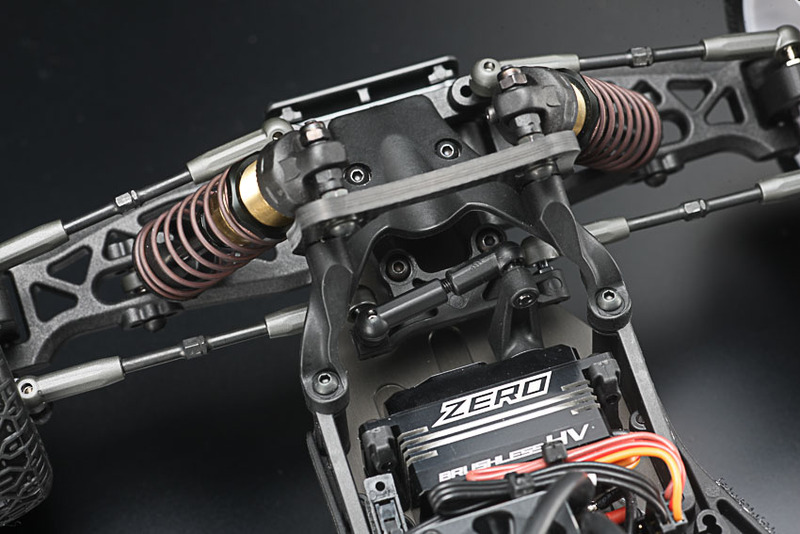 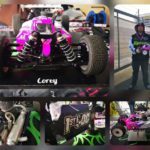 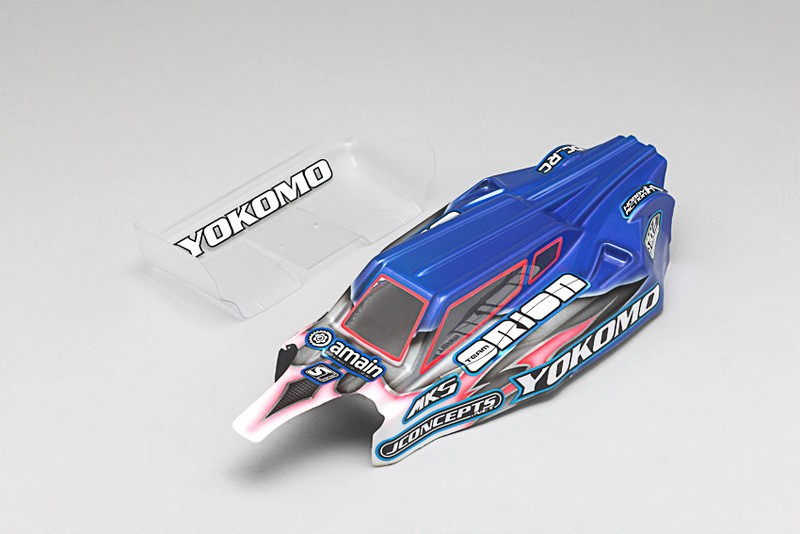 The first thing he brought his wealth of knowledge and racing experience against Yokomo was developing YZ-2DT suits for the world championship on November this year. 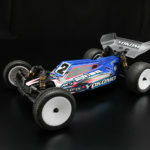 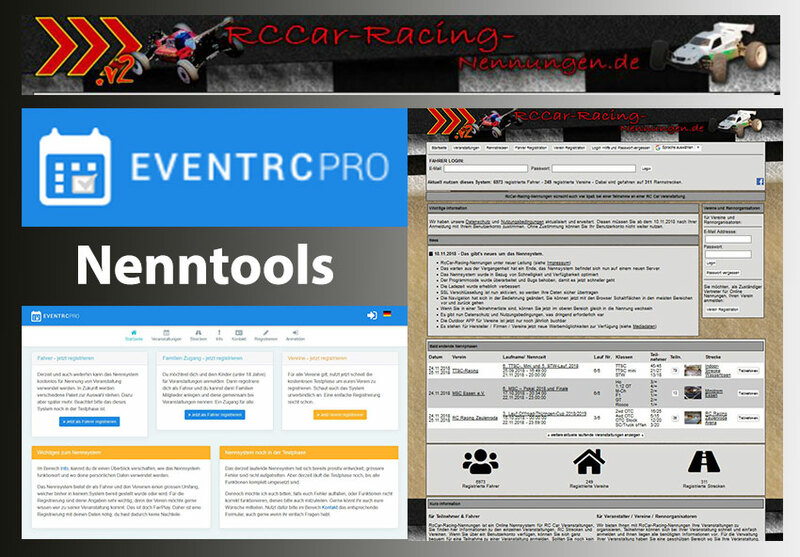 After the short time test, he adapted this new car for Reedy Race on Janurary. 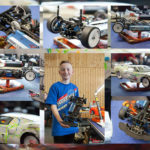 And achieved a great results, super close to debut win. 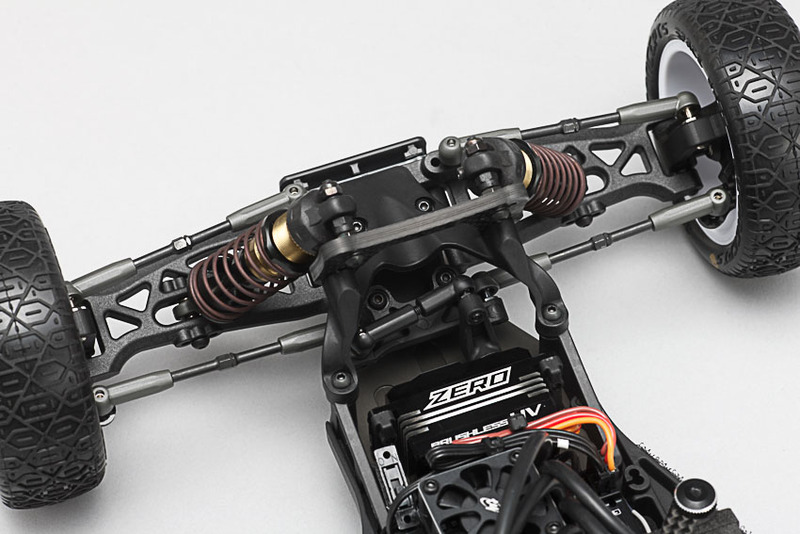 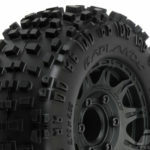 Today, we are proud to make an announcement of the new release of YZ-2DTM, Ryan Maifield model, release in the end of this month. 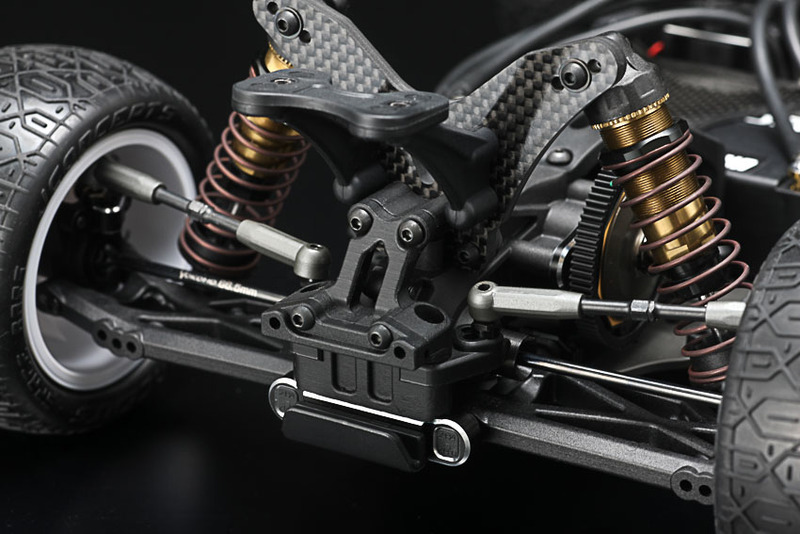 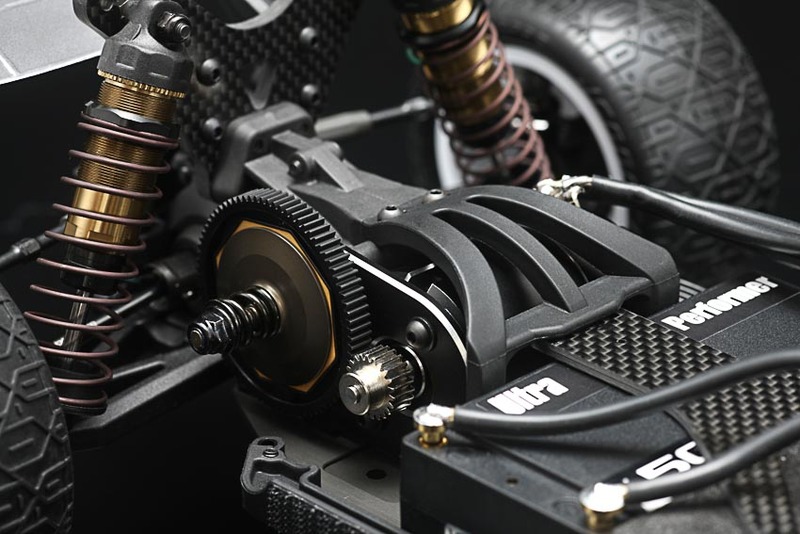 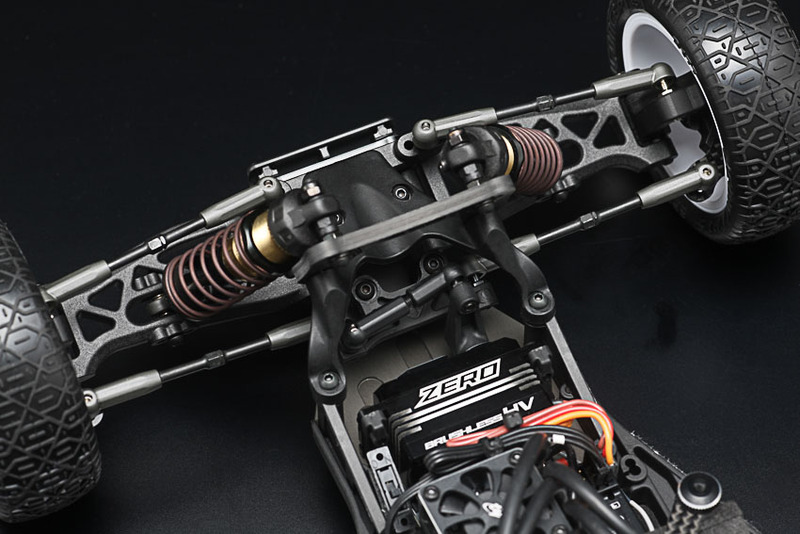 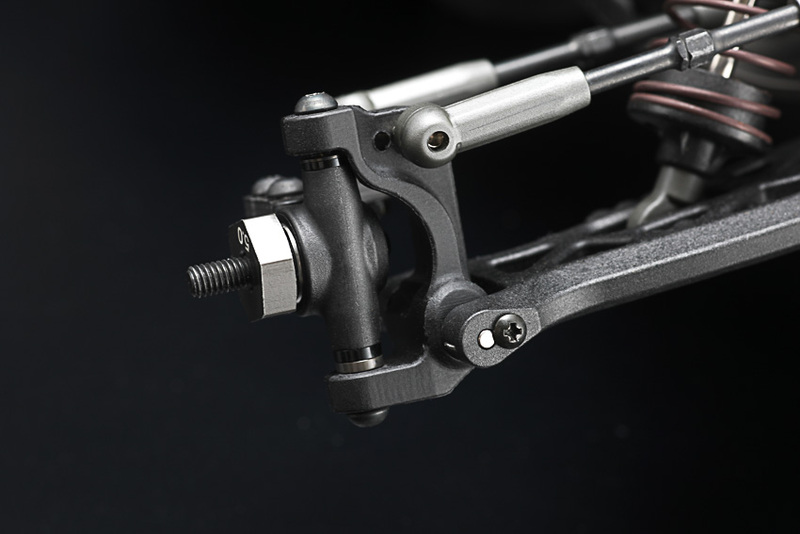 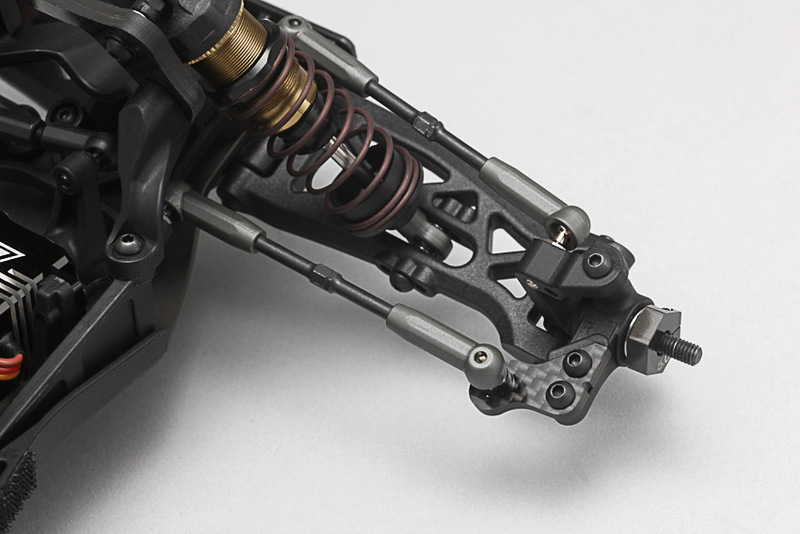 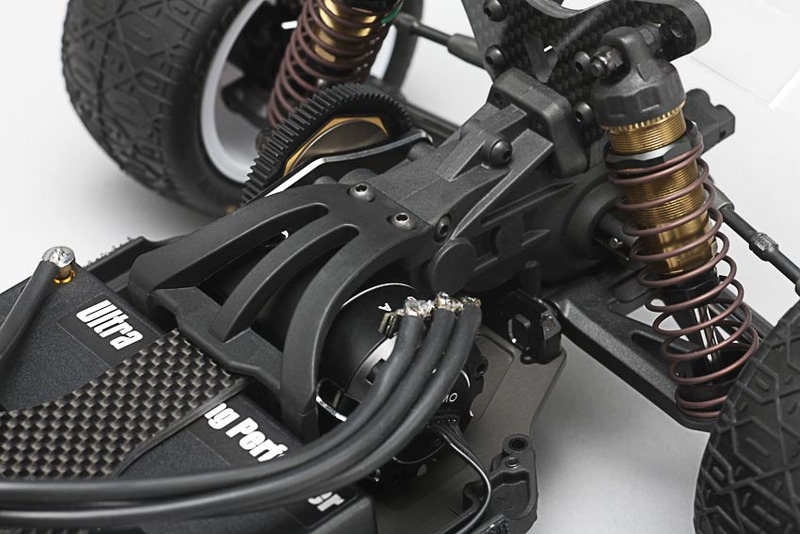 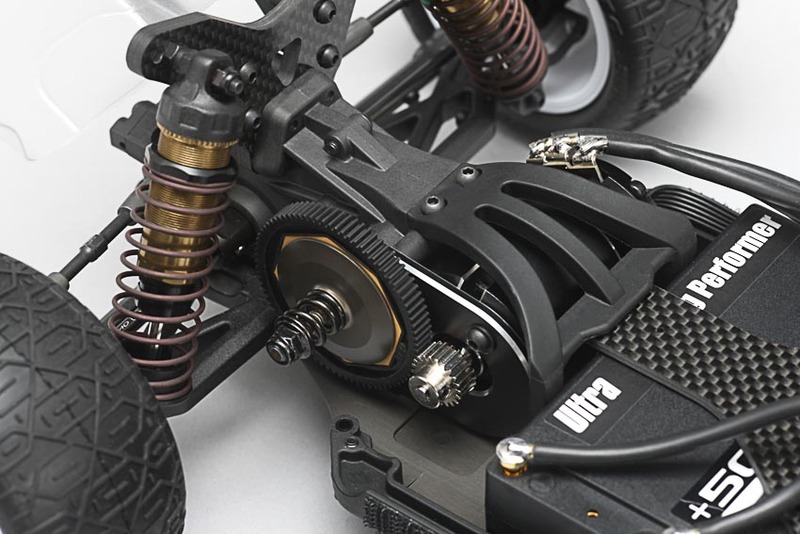 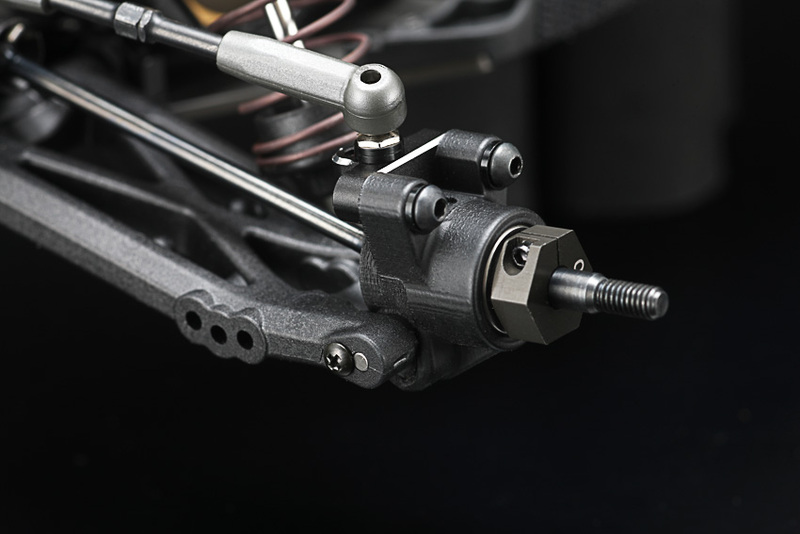 Meanwhile, there are several condition of dirt surface, YZ-2DTM comes with laydown gear box to suites for modern type of high grip dirt track surface as a standard configuration. 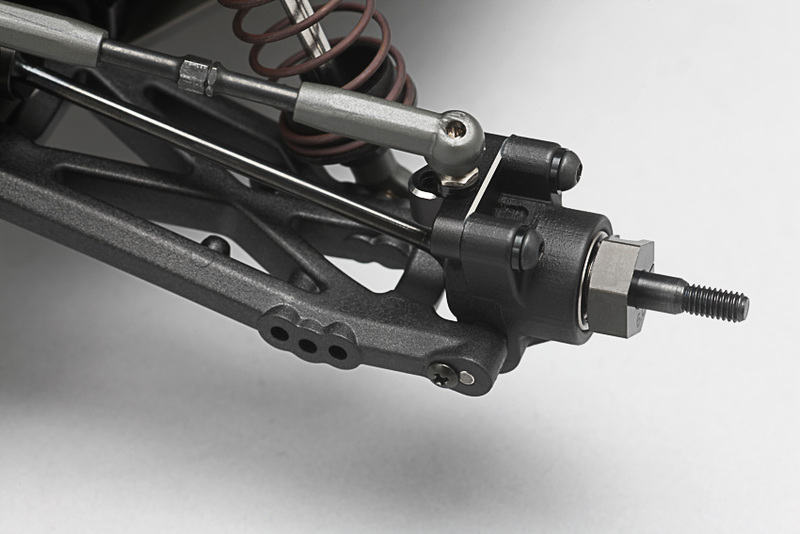 However we also prepared STAND UP GEAR BOX CONVERSION(3 gears) for the driver who work with more lose dirt surface racing track as well. 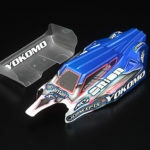 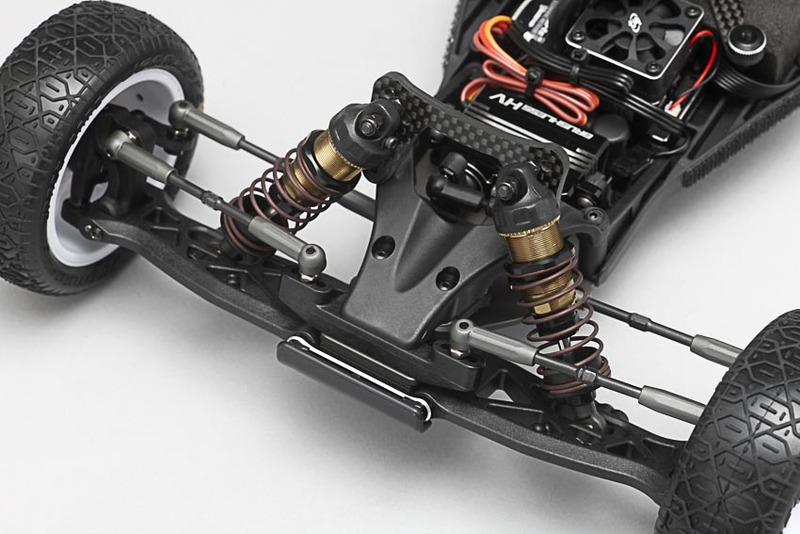 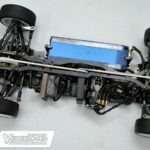 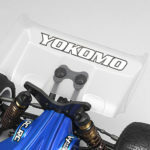 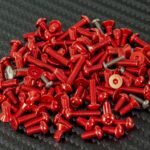 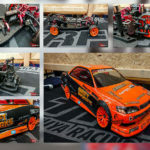 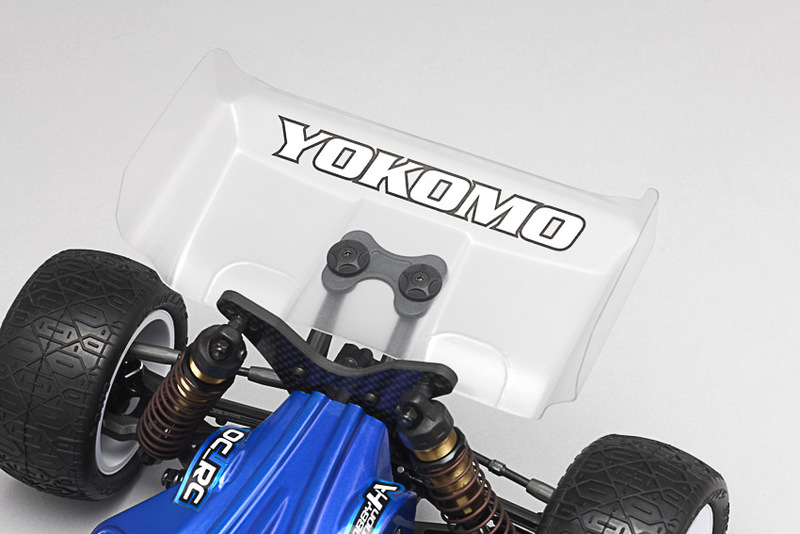 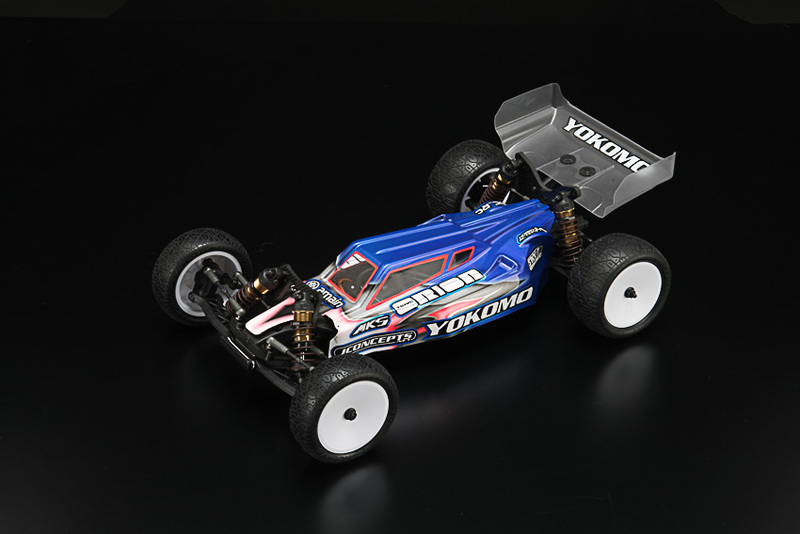 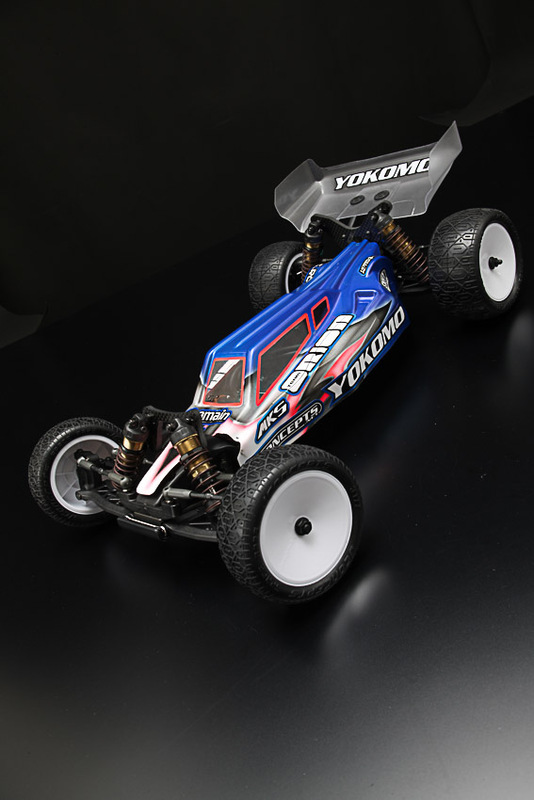 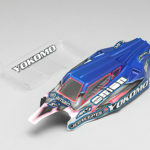 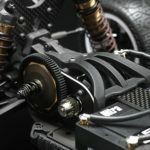 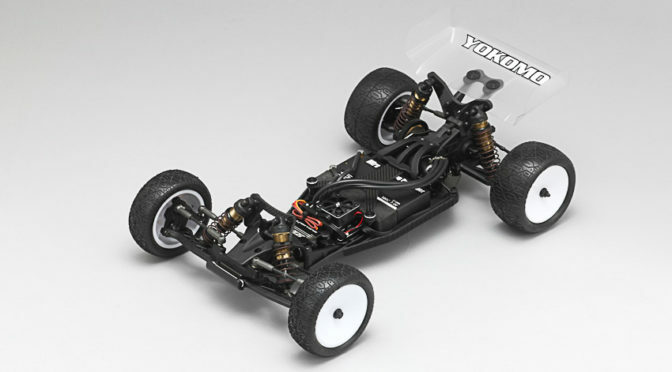 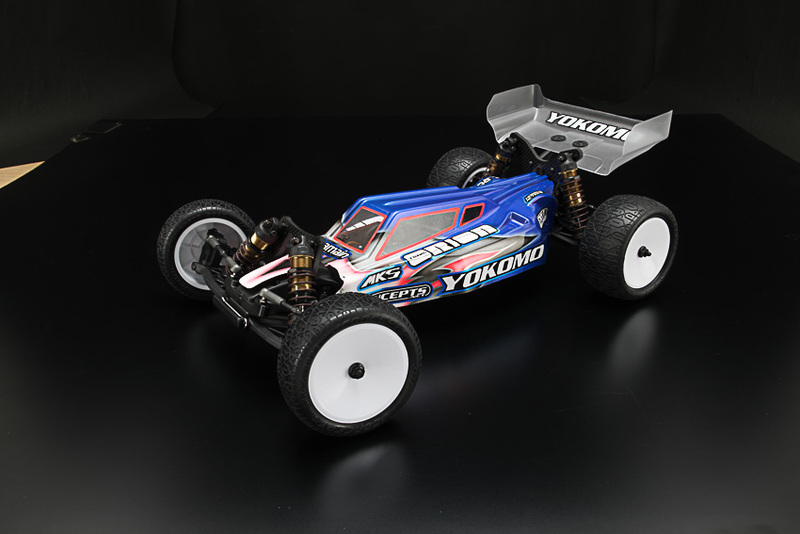 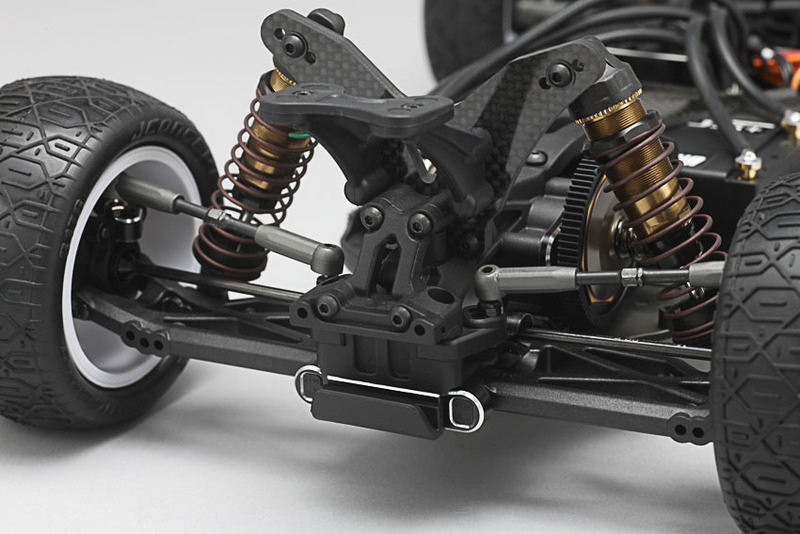 Maifield will continue to help Yokomo to develop our excelent car to be better suited to North American style tracks as well. 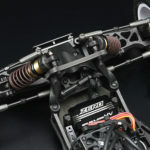 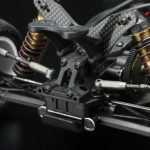 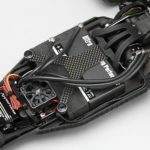 The new kit and Conversion will start shipping on the 30th of March, with Pre-Orders being taken now.